Helen is a fully insured and qualified Traditional Acupuncturist following her BSc training in Traditional Chinese Medicine (TCM). TCM is a comprehensive medical system that helps to restore and maintain your body’s equilibrium and incorporates lifestyle and diet advice as well as acupuncture, cupping, acupressure massage and qi gong. Helen has developed wellness services that are underpinned by the philosophies and practice of Traditional Chinese Medicine (TCM) but tailored for the modern world. 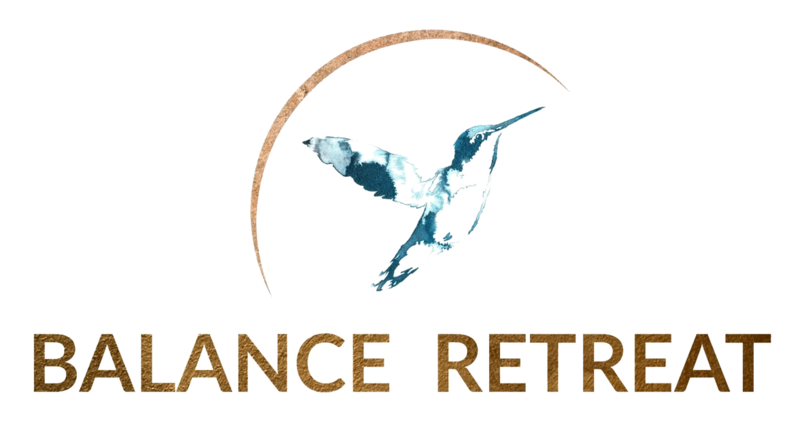 Helen uses this knowledge and experience to now provide wellness coaching and stress management plans, workshops and services as well as, Traditional Acupuncture. Helen specialises in women’s health and in particular; stress management, hormonal issues, fertility and supporting women through pregnancy and beyond. She is also qualified in Facial rejuvenation; a non-surgical and natural alternative to cosmetic fillers. Her background in business has led to a passion to help women thrive in the business world without compromising their health and well being. Gemma is a Specialist Community Public Health Nurse with a background in health promotion and occupational and mental health. She has a passion for preventative health and helping others achieve an optimum sense of well-being! Gemma is experienced in carrying out health assessments and well being checks. Gemma is also a sports massage therapist and qualified Yoga teacher and enjoys helping her corporate clients move with ease after years of sitting at a desk! 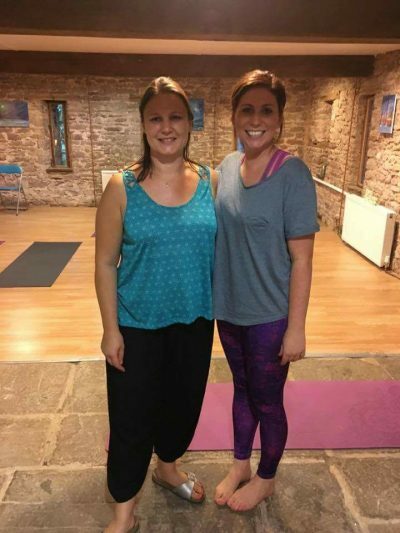 She is particularly interested in lower back pain (with it being one of the main reasons for missed time at work) and runs rehabilitation Yoga sessions. Gemma also has a university diploma in Human Nutrition and is fascinated by the effects diet can have on physical and emotional health.